SofaConcerts: Five questions you always had about being a host. Five questions you always had about being a host. 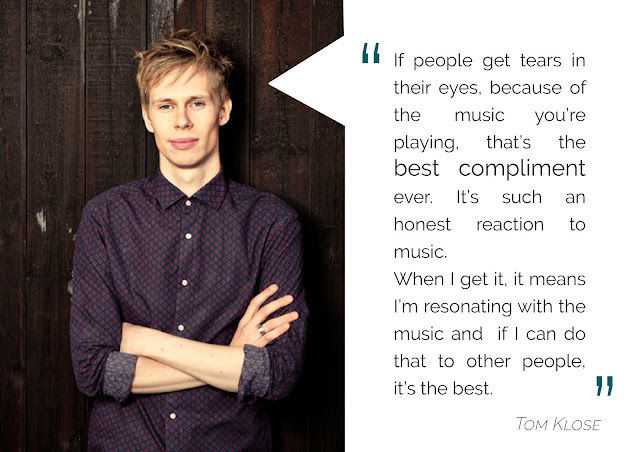 We met Tom Klose in a café, dressed in a light blue sweater with a black countryside hat, relaxed and very smiley. Do you know that feeling when you talk to someone and time just passes by? We had one like that with Tom. He talked to us about his adventures and the wonderful experiences he got to live when he traveled Europe. From the Netherlands, on to Belgium, France, Spain and then finally Portugal, he played SofaConcerts along the way. Crossing North to South, he only needed his guitar, a backpack and the support of our awesome hosts. What motivates artists to play a concert for a smaller audience? We were really curious to jump on the other side of the story. If Tom found his motivation through house concerts, what about the hosts? What do they think about hosting an artist? How were their experiences and above all, what did they want to share with you? 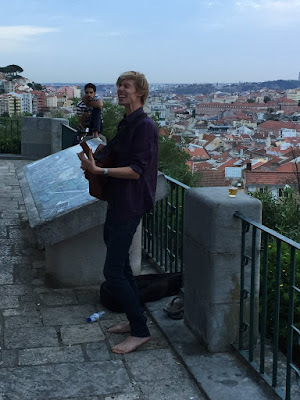 Well, Hauke from Portugal got a request from Tom for his European tour and it was Hauke’s first sofa concert. One of his friends already hosted Tom Klose before and advised Hauke to book him. Manon & Sebastien heard about SofaConcerts from Joel Havea and have been hosting concerts in their beautiful house near Toulouse ever since. She listened to Tom Klose thinking he suited perfectly to the SofaConcerts aspect. How would you define your SofaConcert’s experience? Which were your doubts before registering as a host? What would you say to hosts who hesitate or have just registered? Could you give us a little anecdote from Tom Klose’s gig? “The fact that he did some effort to present his songs with some French words, as well as when he played a bit of piano which people liked.What wowed us is his voice… When the first notes came out, we all got shivers and got stuck right in, till the end of the song"
To whom would you recommend SofaConcerts? “To everybody who likes music and likes to share it, without worrying about the size of your place because some artists don’t have any audience requirements, they just want to share their passion. Tom played over a hundred house concerts and he’s planning to do a SofaConcerts tour in Germany in January. So far, the tour counts 19 concerts. At the very beginning of SofaConcerts, he was already excited about the idea of doing a host concert tour and was waiting for the platform to grow bigger which it did to this point. If you are interested to host him, check out his profile! You liked this article? Tell us which artist’s experiences you want to know about and we will do our best to write an article about it! If you are a host and you want to share your experience, you can too contact us at support@sofaconcerts.org ! We are more than happy to write about our community!